 Websites and Sales Software in one package. Simple. Elegant. Incredibly Powerful. Forget mobile websites. 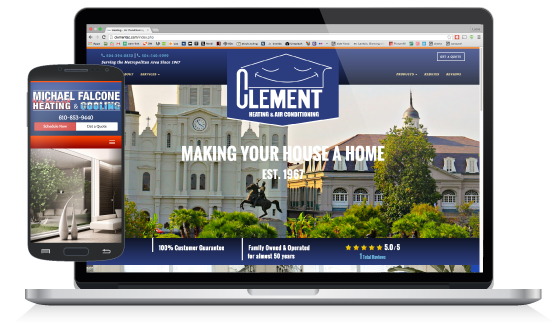 We specialize in responsive design. 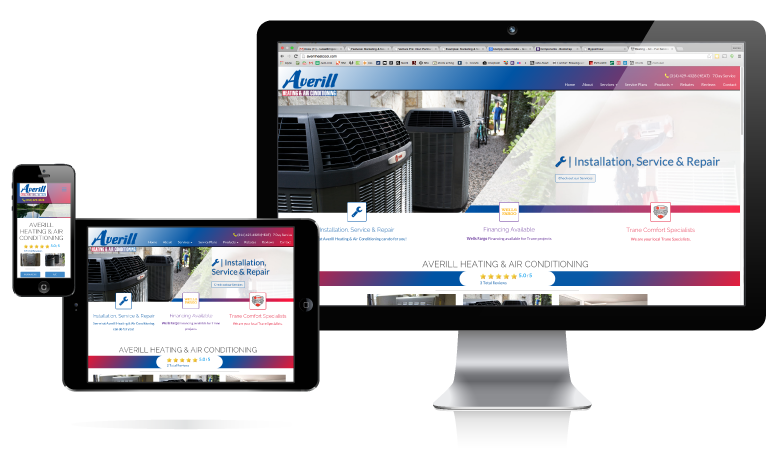 Your new website will look fantastic on any device and be easy to use. Mypointnow’s marketing software takes a very different approach to website performance and SEO. Traditional methods are used however the software we build into the website is what makes the system so unique and incredibly powerful. 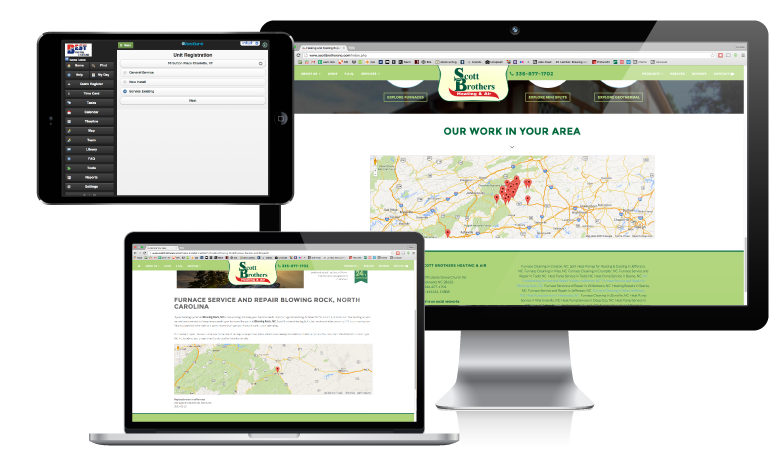 We utilize a contractors’ jobs to seamlessly power the website. 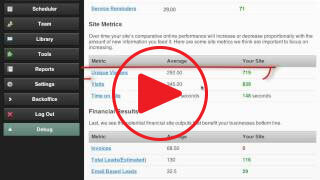 Want to know how you can see triple digit percentage increases in your sites performance? Ask us how, we can show you real case studies. Would you buy something online that has 2.3 stars? No, you wouldn’t. Let our review software show off your hard work, provide instant legitimacy and boost the search performance of your website. Mypointnow is revolutionizing customer reviews and testimonials for contractors. All contractor reviews are internal and live on your website, not ours. 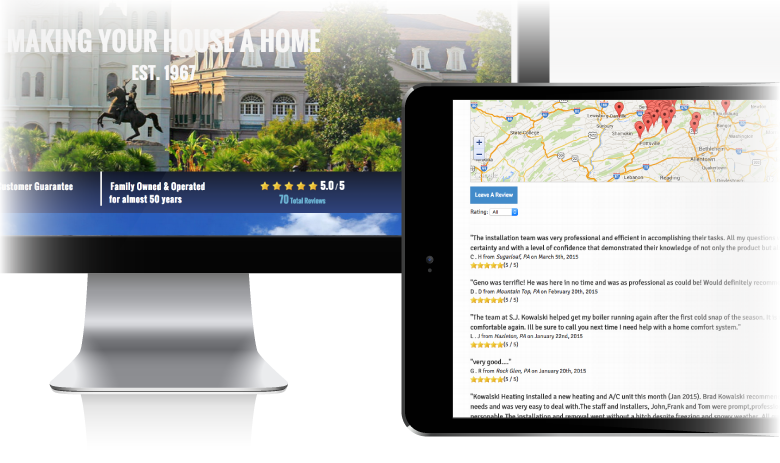 Our review software is built for search optimization, every review is geocoded and counts as updated search content which will help you climb search rankings. 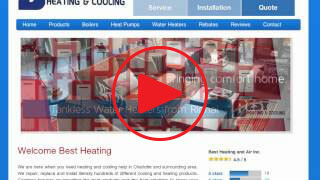 Listen to our website customers talk about their experiences. Learn the difference between "traditional" SEO and what we do with VenturePro and our contractor websites. See how our sites stack up with comparative analytics.